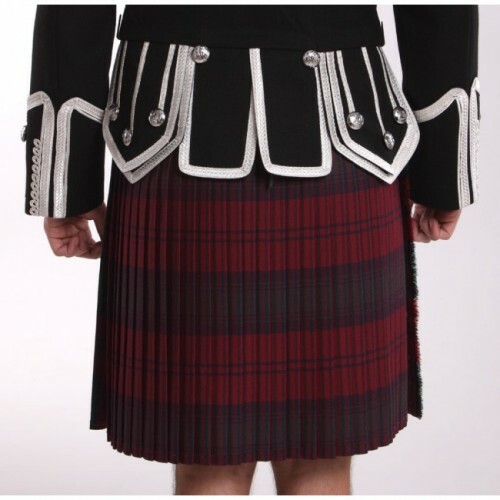 Superbly hand made in Scotland by highly trained kilt makers, fully canvas lined with 3 buckles to ensure an excellent fit, this is a premium kilt to last a lifetime! 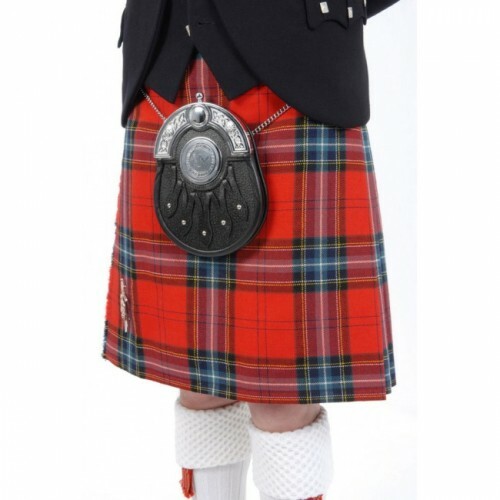 The kilt is hand stitched from 8 yards 16oz. 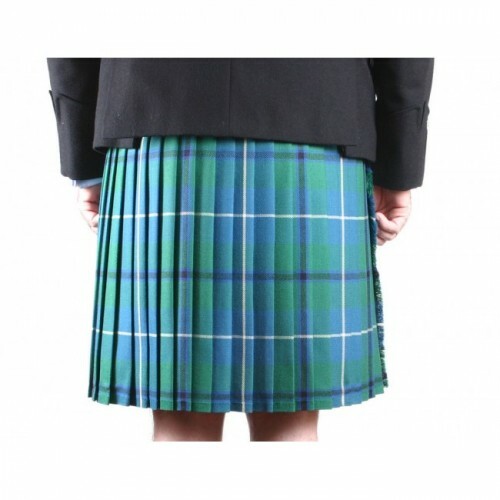 worsted wool, available in a full range of tartans.